Nanning is the capital city of Guangxi Province and is located in the Southern section of Guangxi. 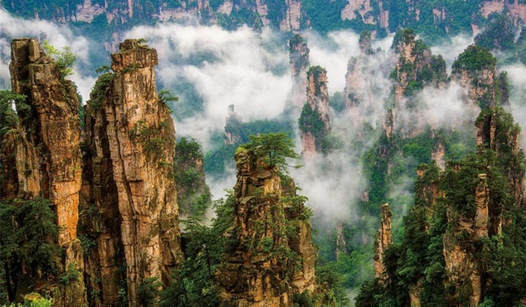 Famous for being 'the Green City', Nanning features a number of different parks within the city center, a Museum of Nationalities, waterfalls, caves and spectacular karst mountain scenery. 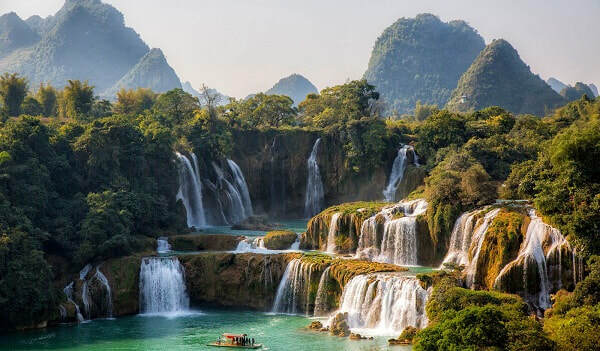 Wendy Wei Tours offers a combination of private Nanning Tours, multi-day tours, Detian Waterfall Tours, Bama Longevity Tours, Nanning to Hanoi Tours & Custom Nanning Tours and other unique tour experiences. We're based in Guilin (short distance from Nanning) and offer high-quality tours so you can enjoy everything Nanning has to offer! Wendy Wei Tours has won the Tripadvisor Certificate of Excellence award for 5 years in a row! How many days in Nanning? Depending upon your specific interests and preferences would determine how many days in Nanning and the surrounding areas. 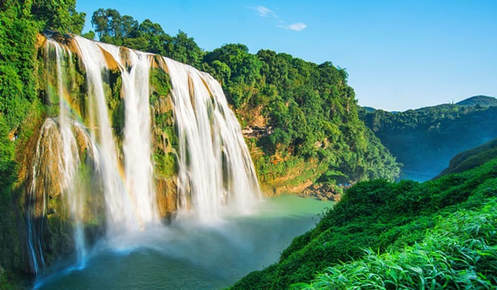 On average, most visitors would spend three (3) full days (non-transit days) in Nanning with a day around the attractions of Nanning, a day exploring the Detian Waterfalls and Tongling Grand Canyon and a day visiting Mingshi Scenic Area and the Equan Spring. 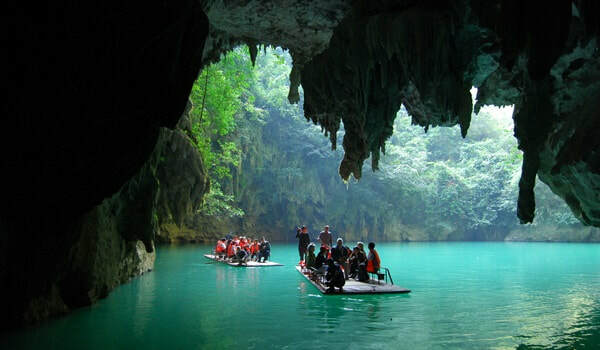 This can be extended with a visit to the longevity village of Bama and its surrounding caves, rivers and natural scenery. ​Other visitors choose to extend their visit and discover the Huashan Rock Art near Chongzuo or travel from Nanning to Hanoi via the Youyiguan Friendship Pass! 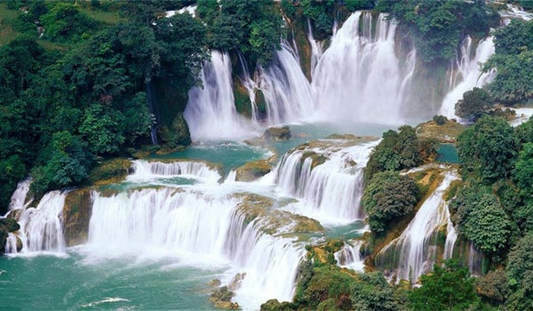 Explore the Detian Waterfalls with Wendy Wei Tours! Interested in a Custom Nanning Tour? Start planning now! 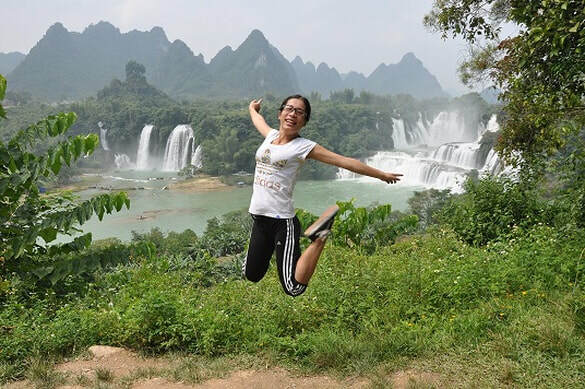 Wendy Wei Tours offers the Best Guilin Tours ranging from Classic routes to off-the-beaten-track, multi-day tours and more! Interested in some Guilin tours? View our Private Guilin Tours! Interested in only visiting the Rice Terraces? 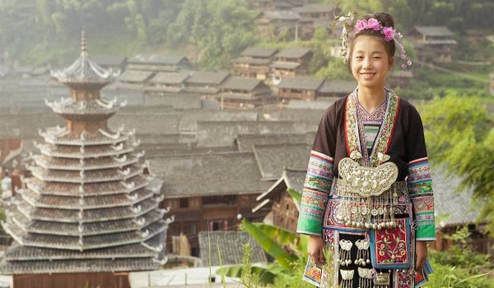 View our Longji Rice Terraces Tours! Interested in customizing your tour? Please contact us to discuss!